We spend most of our lives under ceilings. Ceilings trap smoke, odor, grease, dust, and other pollutants. Not only do they look bad, but also they can quickly become a sanitary problem. SKB is here to help. Your ceilings can look new again without being painted or replaced. We have 18 eco-friendly products and knowledge to solve this problem. Cleaning your ceilings brightens your facilities, extends the lifetime of your ceiling system, all while disinfecting and deodorizing your ceiling. This is a wise investment in your business that customers can’t help but notice. 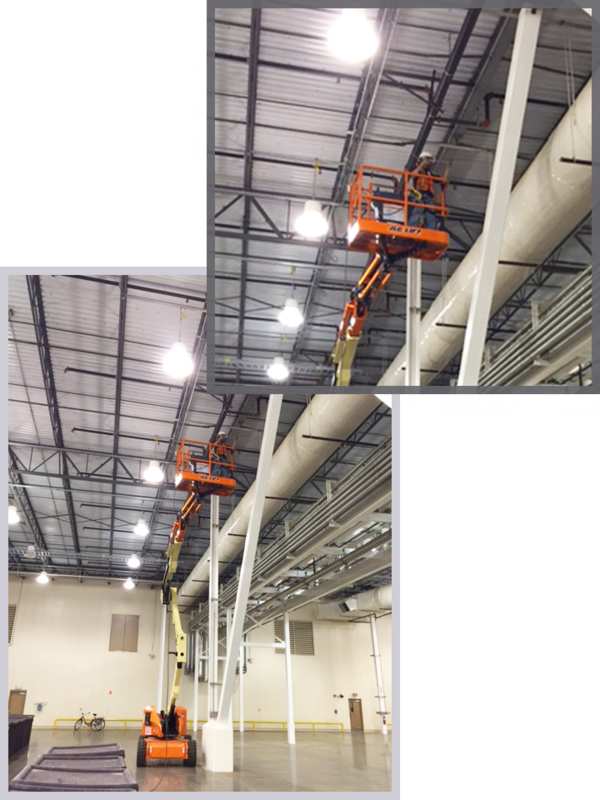 SKB is able to clean your ceiling for approximately 80% less than the cost of replacing. Our Local Division serves customers in the Mid-South and Metropolitan area. Our Project Managers, Technicians, and Crews provide ceiling cleaning and restoration to a broad range of Mid-South and Metropolitan.